The scientific method has furnished humanity with exceptional benefits. This section includes articles which examine the underlying assumptions of science, particularly in the area of cause-effect relationships. 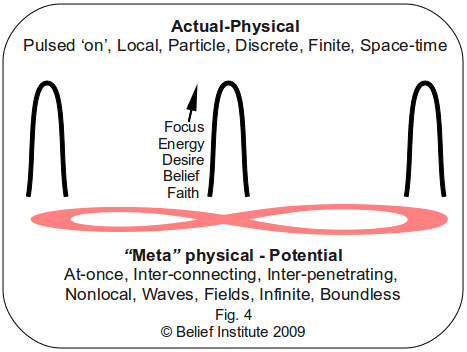 By using simple analysis we can recognise that the fundamental cause for all physical phenomena must be "meta" physical, and that all systems are in effect, self-organising systems.